Pop the cork on your warm weather looks. 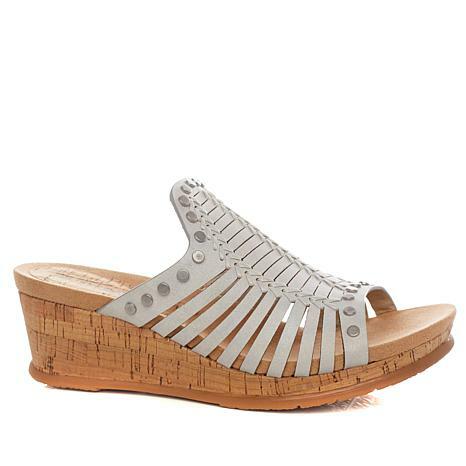 These laser-cut wedge sandals get the season of barbecues and seaside vacations started with comfort and style. 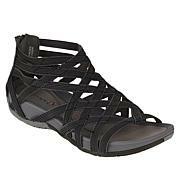 I own many, too many pair of sandals and these are one of my favorite. 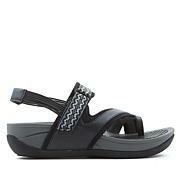 True to size, attractive and one of the most comfortable sandals I own. Receive compliments on these. 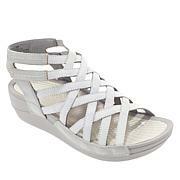 I bought the cloud color some months ago and I loved everything about this sandals Light weight and cute. Hardly know I have a foot wear on when ever I have it on. Recommend it ladies. Love them, fit good, made good, look good! 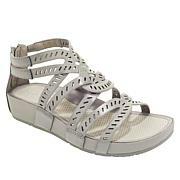 These are the most comfortable cute shoes I have found in years. I have 3 pair. I would order more if they still had my size.